Let's describe what some of your phone calls sound like, over the past sixty days. Kevin: Good morning, this is Kevin. You: Hi Kevin. What are you hearing about inflation? Kevin: What are you observing? You: The cost of everything is going up. Gas costs more. Paper costs more. Sourcing merchandise from China costs more. L.L. Bean is forcing us to do free shipping, but our tests show that we cannot offset the costs of free shipping via increased sales, so that's another hit to the expense line. How do we deal with this? 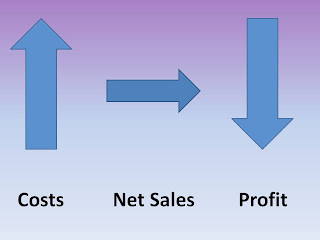 Sales aren't increasing, expenses are increasing so fast, our profitability is being obliterated! Indeed. How do we deal with inflation? I've been harping on the "Organic Percentage" for the past two years, because you are going to have to know this metric in an inflationary environment. 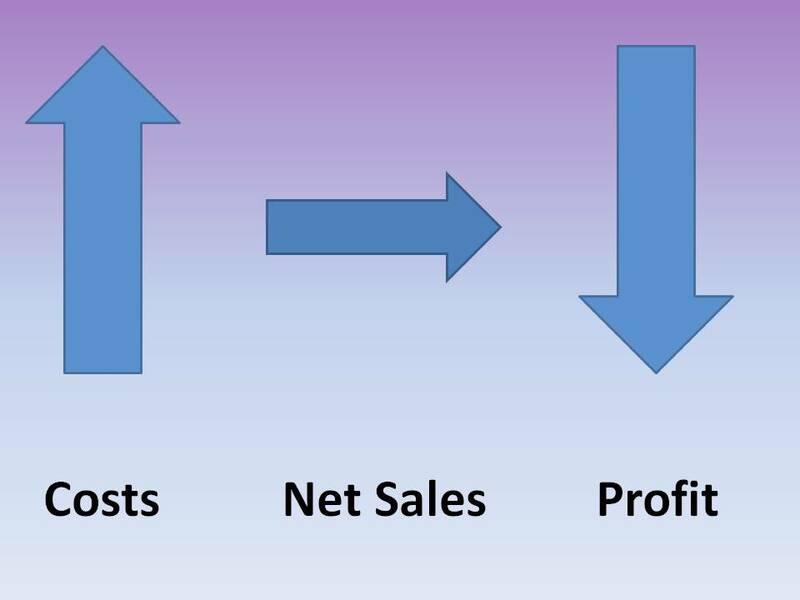 The organic percentage represents the percentage of sales a customer generates, on an annual basis, that is not caused by marketing activities. Why is it important to know this percentage? Well, if your customer is happy to generate 72% of her demand without the aid of marketing, you have a significant opportunity to save yourself a ton of marketing expense when speaking with this individual customer. Maybe half of the projects I'm being asked to work on this spring have something to do with inflation ... I'm being asked to find customers who are highly organic in nature, so that companies can reduce marketing expense among that audience.